Eligible entries will include competitions conducted from January 1, 2018 through December 31, 2018. Each entry Form has space for five (5) competition entries. If you competed in more than five competitions, you will need to complete additional entry forms. 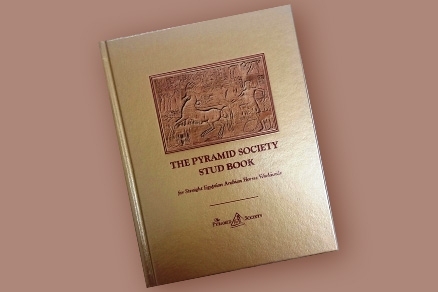 All entries must be submitted to The Pyramid Society on or before APRIL 30th, 2019. No carry-over competitions from one year to the next will be allowed. In addition to submitting a completed entry form, a digital photo of the horse competing or receiving an award is requested. Email digital photos on or before APRIL 30th, 2019 to The Pyramid Society - info@pyramidsociety.org. INCOMPLETE OR LATE ENTRIES ARE NOT GUARANTEED INCLUSION. If you have any questions about the program, your horse's eligibility, or this form, please contact The Pyramid Society - (859) 231-0771 OR email - info@pyramidsociety.org.